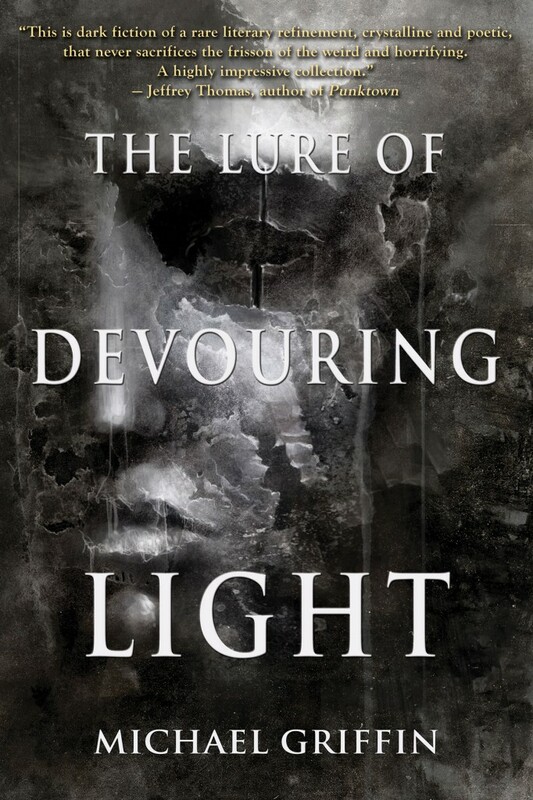 I will have oh-so-much more to say about this in the coming few months, but for now, I’m pleased to be able to let people know that debut collection The Lure of Devouring Light will be coming in April, 2016 from Word Horde. I have enormous respect for Editor/Publisher Ross E. Lockhart and what he’s been able to accomplish in the relatively short time Word Horde has been in operation. There is no other publisher I would rather work with on my first book. The cover art is not yet complete, but the book is available for preorder directly from Word Horde, HERE.